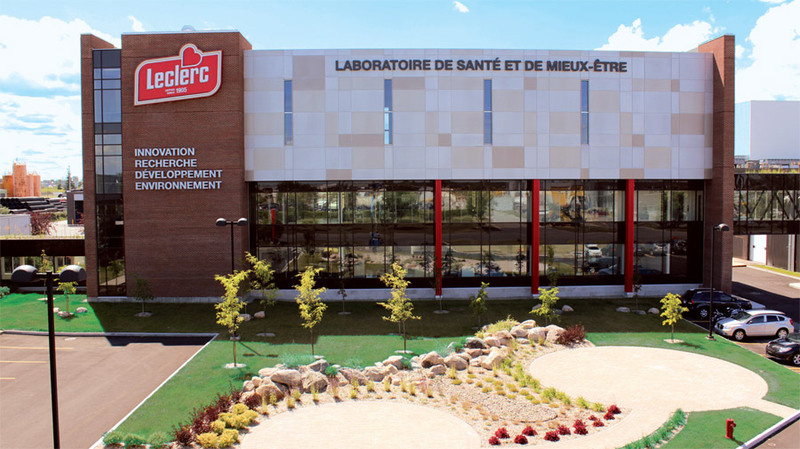 Phoenix – Leclerc Group in Quebec City, Quebec, Canada is expanding its foods manufacturing operations into the Valley with plans to employ 100 workers in a facility the company has acquired within the Freeport Center business park in Phoenix. The maker of cookies, cereal bars and crackers will house its sixth factory in North America in a 166,500-square-foot industrial project located at 440 S. 51st Avenue. Public records show Leclerc Foods Nutrition Arizona LLC paid $7.61 million to purchase the 17.661-acre project from Leggett & Platt Inc. in Carthage, Mo. The acquisition included 5 acres of undeveloped land that is targeted for future expansion. The buyer in the cash sale was represented by Robert Delaney and Tim Healy of CBRE in Tucson. The seller was represented by John Werstler, Jerry McCormick and Cooper Fratt of CBRE in Phoenix.